Long Beach Island has been one of the most popular beaches on the eastern seaboard for over a century. 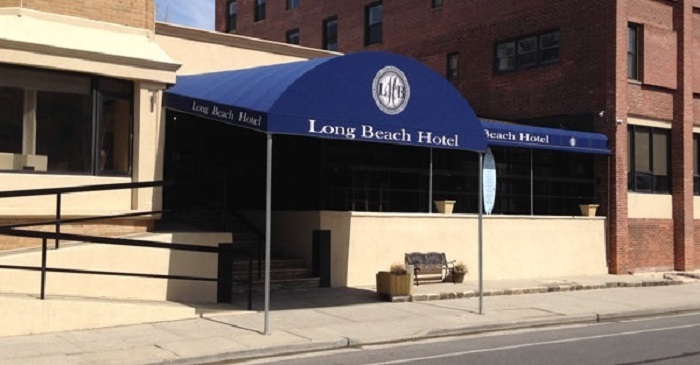 Long Beach Island is the westernmost of Long Island’s barrier islands, and is home to the City of Long Beach and the communities of Atlantic Beach, East Atlantic Beach, Lido Beach and Point Lookout. The Long Beach area is known for it's great surf; it holds surfing competitions that draw professional surfers from all around the world. You will often find a variety of sports being played along the long boardwalk during the summer, beachside activities, outdoor concerts and volleyball championships on the beach. There is a very active nightlife scene on the West End of town with numerous restaurants and bars. Every summer a wide range of rental properties invite thousands of visitors to the South Shore of Long Island to enjoy the warm weather and beautiful coastal views along the Atlantic Ocean. A short distance to New York City, Fire Island, Long Island’s vineyards and wineries, Long Beach Island offers the perfect gateway to all the summer fun to be had on Long Island. Long Island Bus Rentals - Get information about bus rentals on Long Island. Long Island Museums - Find a listing of museums on Long Island. Gambling and Casinos on Long Island - Find out where to play some slots and bet on your favorite horse.